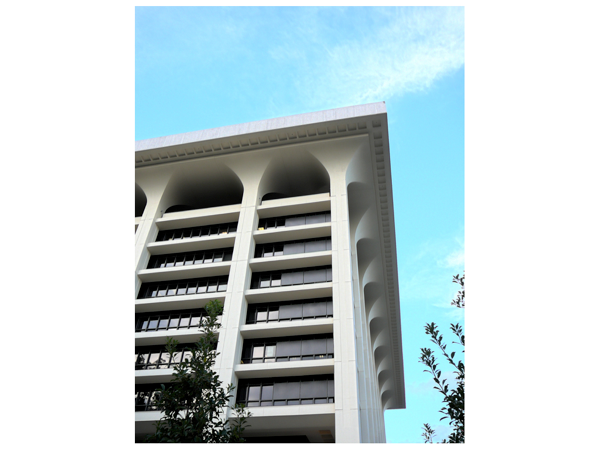 On Friday, January 10 from 5:15-6:30pm in Sheraton I at the Sheraton Chicago, the ACH will sponsor a session (#402) at the Modern Language Association’s Convention. Earlier this year, the ACH put out a call for papers on the subject “Beyond the Digital.” In recent years, an increasing number of sessions at the MLA have been devoted to the digital humanities. As we wrote in the CFP, however, what is sometimes forgotten is that the output of digital analysis is not itself the goal; rather, such analysis is a means to an end, and that end is the interpretation of a text or corpus (understood widely). The goal of the ACH’s session, then, is to re-establish this understanding and conversation, defamiliarizing the conversation about the digital and making it re-familiar to the larger body of MLA participants. The panelists’ brief talks will offer interpretations of texts, language, literature and/or literary history that definitely began with a digital approach. But—and this is crucial—we have asked our presenters to focus not on their methods but instead on the interpretations they have reached as result of their digital praxis. And yet: since method is crucial for the work these scholars have been doing, the ACH still wanted to make information about their methods available to those who might be curious. Consequently, we have asked the panelists if each of them would write a post for the ACH to explain some of the process they used in starting the project—the tools, approaches, and methods of interpretation. Given the two different purposes of the posts and the presentations at the MLA—method and interpretation, respectively—the former will likely contain very different content from what you hear in Chicago. We realize that scholarly work is always a conflation of method and interpretation, but since the goal of the panel is to underscore how digital work is qualitatively compatible with “regular” interpretive literary studies it seems worth the imposition of the false binary. In the end, the post and panel presentation taken together are what should be might consider the complete version of the scholarship. We hope that you will join us at the MLA (Friday, January 10 from 5:15-6:30pm in Sheraton I) or follow along via Twitter at the hashtags #mla14 and #s402. Earlier this year, I sent Rosemary Feal, the Executive Director of the MLA, a direct message via Twitter. In the last couple of years I’ve had the chance to get to know her as we’ve spoken together on panels and as I’ve served on the MLA’s Committee on Information Technology (CIT). In this DM, I suggested that the MLA should host a job fair alongside the academic job interviews that take place at the annual Convention. I followed up with the observation that if the MLA needed to hire someone full-time to implement this strategy, well…I knew a guy. Her reply came a few days later and not in the way that I expected. Instead of an offer of employment or (as was much more likely) a good-natured jibe about my need to show up to the Convention first, she instead conveyed the news that I had been invited to stand for election to the MLA’s Executive Council. I was both flattered and floored. As noted on the Association’s Governance page, the Executive Council “has fiduciary and administrative responsibility for the association” and works in partnership with the Executive Director and all of the MLA staff to steer the organization according to the concerns of its members, all 27,736 of them [PDF]. 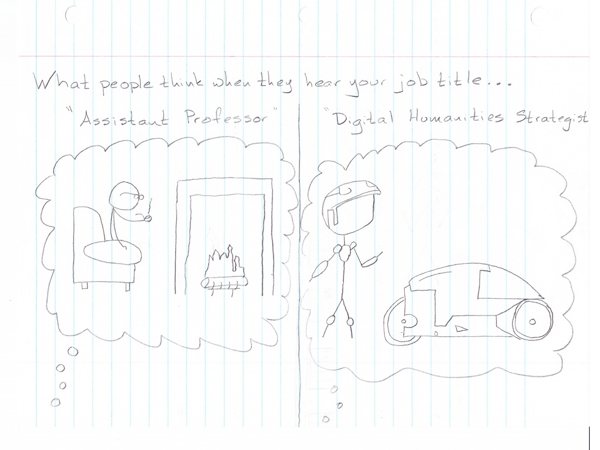 I am a former adjunct who now works off the tenure track building digital humanities projects and programs. My experience—shared with countless others—suggests that the MLA must lead graduate education reform that includes thoughtful preparation for nonprofessorial employment. The MLA must help its members believe about themselves what we say about our undergraduates: that the study of languages and literatures prepares one for many careers. On the Executive Council, I will work to introduce something new at the annual convention: a job fair with government and private-sector exhibitors. In so doing, the MLA will put its imprimatur on nonacademic outcomes for graduate training, which will help individual departments institute the changes necessary to reimagine graduate studies. Concurrent with this expansion of what graduate training means, the MLA should expand how it conceives of its membership. 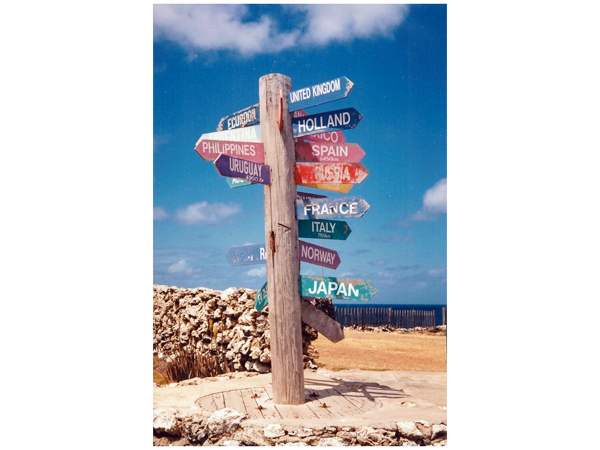 At present, our association is largely composed of those who research and teach modern languages and literatures. We must reframe the organization to represent and advocate for those who have studied these subjects in the past. Those in other career paths need to feel not just welcome but valued as continuing members of the MLA. Once we expand representation, the MLA will be better able to demonstrate the many outcomes of an education in language and literature because our members will be everywhere. By making visible the many pathways available to those trained in modern languages, we will show the public and ourselves the usefulness of a humanities education. In the four months since I wrote this statement, I’ve been thrilled to see that the MLA, along with the American Historical Association, is continuing, as a Chronicle headline puts it, to “chip away at [the] taboo of nonacademic careers.” The MLA’s Task Force on Doctoral Study is just one example of such efforts. If elected to the Council, I’ll advocate for the above-mentioned job fair and ever-increasing attention to pathways beyond the professoriate. Making all alternative careers—and not just alternative academic jobs—part of the discourse during graduate study will help those who work outside the academy understand that their work makes sense within the context of the MLA. As a result of my service on the CIT, I will also work to find ways to allow the MLA to make more of its data open. One example of this might be the Job Information List, which was made free to all users this year. There are good reasons why not all MLA resources can be made open in this way, but many kinds of data might be made available for research. The result could be explorations about the history of the profession and scholarship similar to the analysis of PMLA that Ted Underwood and Andrew Goldstone undertook and reported on in December 2012. I do hope to be elected. I’m excited about continuing to serve the MLA which is a forward-thinking organization with great leadership. So if you’re into people who have gone on record as being very enthusiastic about the Convention, please consider voting for me. I’m interested to respond to any questions you might have for me. Comment here, on Twitter, or on MLA Commons! 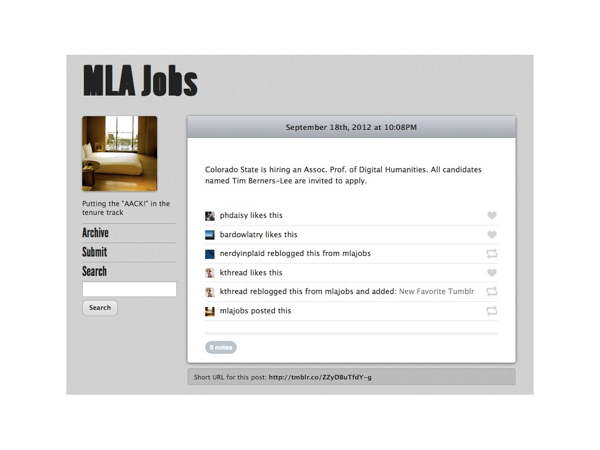 Recent MLA Conventions have featured many sessions about the digital humanities, considering their impact on methodology, pedagogy, bibliography, race, and the profession itself. What is sometimes forgotten, however, is that the output of digital analysis is not itself the goal; rather, it is a means to an end, and that end is the interpretation of a text or corpus (understood widely). This session—organized by the Association for Computers and Humanities (ACH)—seeks to re-establish this understanding and conversation, defamiliarizing the conversation about the digital and making it re-familiar to the larger body of MLA participants. This panel will feature presentations that offer interpretations of texts, language, literature and/or literary history that definitely began with a digital approach. Crucially, however, we will ask presenters to speak not about their methods but instead about their interpretation, results, and conclusions. Speakers will give brief talks (5-7 minutes, depending on number of participants). Speakers will also be invited to write brief blog posts to be shared on their own websites as well as that of the ACH about their methods and approaches. 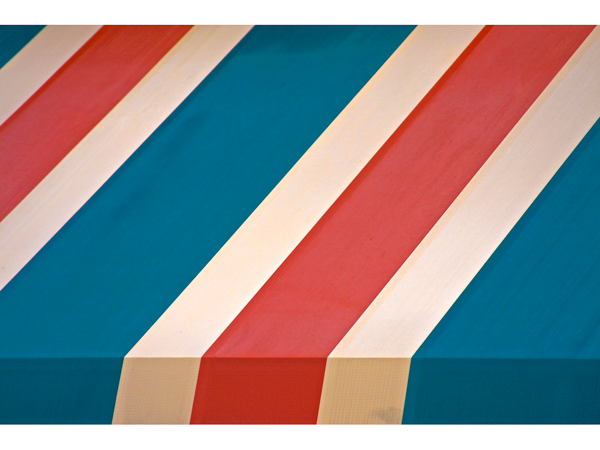 These posts will be shared at the session but will not form the subject of the conversation. Send 300-word abstracts and bio to brian [dot] croxall [at] emory [dot] edu by 27 March 2013 at 12pm EST. N.B. All panelists will need to be MLA members (or have their membership waived) by April 7th. I am organizing this session on behalf of the ACH. Since the ACH is an allied organization of the MLA, this session is guaranteed for the 2014 MLA. What follows is my talk for a session at the 2013 MLA on “How Did I Get Here? Our ‘Altac’ Jobs.” As always, I’m super excited to be at the MLA and to be speaking about a subject that is near and dear to my heart: new models of employment for PhDs and the training of graduate students. I’m thrilled to be speaking on the panel with a group of alt-ackers whose range of employment far exceeds the usual suspects of digital humanities fields: Donna M. Bickford, Univ. of North Carolina, Chapel Hill; Kathryn Linder, Suffolk Univ. ; Liana Silva, Univ. of Kansas; and Sarah Werner, Folger Shakespeare Library. Brenda Bethman and Shaun Longstreet are organizing and providing the scaffolding. Hi everyone. First off, if you want to tweet what I say, please go ahead. (In fact, I consider it a breach of decorum and hazardous to my SEO if you DON’T tweet what I say.) My Twitter handle is simply my name. 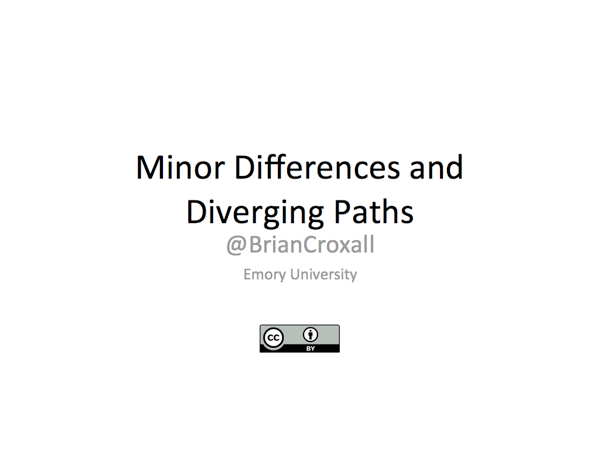 And if you want to read along with what I’m saying, this talk just went live on my website at briancroxall.net. One of the difficulties of the alt-ac track is that there generally isn’t a lot of good advice about how to get there. This situation arises because the people traditionally providing career advice are those who on the tenure track. (And let’s face it: sometimes that advice is out of date.) This Catch-22 of career advice is part of what motivates this panel, the #alt-academy project, and a growing pool of other resources. So in this spirit, I’ll talk briefly about how I got started in my alt-ac job. But first a caveat: I’ve found that when we talk about alt-ac we tell stories about how we got here. But in many ways these narratives are useless as they inevitably describe an idiosyncratic path that cannot be duplicated. What becomes useful in such accounts, however (and hopefully), is the transmission of possibility: this story is about pointing out that there are different pathways. 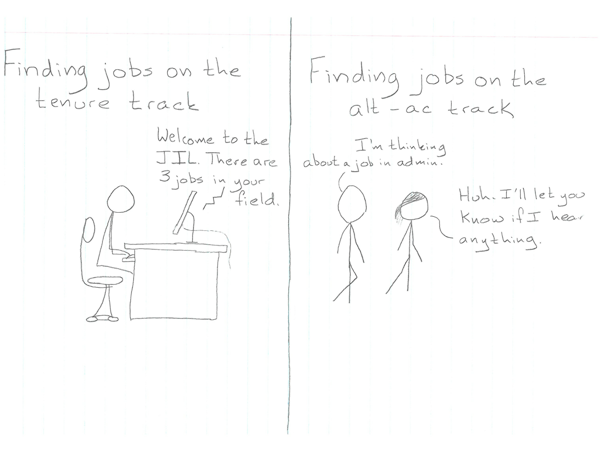 If you’re interested in an alt-ac career, you’ll have to figure out your own way, but you should know that there are lots of options that diverge from the tenure track. I suppose I started the path to my alt-ac job in the spring of 2009, when the term “alt-ac” did not yet exist. After being unsuccessful on the MLA job market for the second year in a row (one interview, woot! ), I applied to two Associate Director jobs—at a large university initiative and at a Digital Scholarship Lab. And what do you know, I got interviews! In the end, I didn’t get either of these jobs, but it helped me recognize that I had marketable skills that exceeded the boundaries of the discipline that I had trained in. While applying for tenure-track jobs in the Fall of 2009, I also applied to alt-ac positions including the CLIR (Council on Library and Information Resources) post-doc, which places recent PhDs in academic libraries for one or two years. From 2010 until this past summer, I was a CLIR post-doc at Emory. 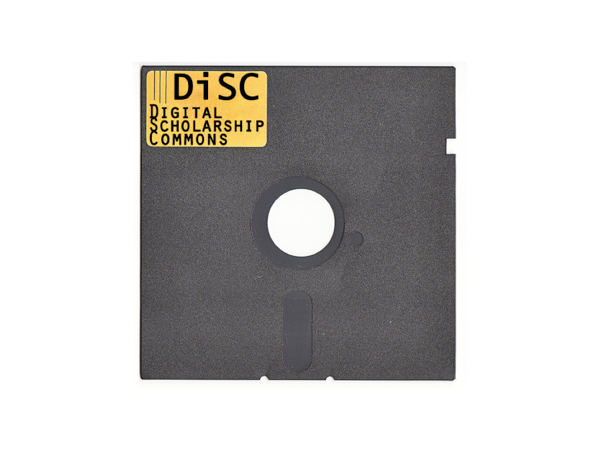 In that role, I worked to establish DiSC—our Digital Scholarship Commons—which was funded by the Mellon Foundation to explore the intersection of digital humanities and libraries. 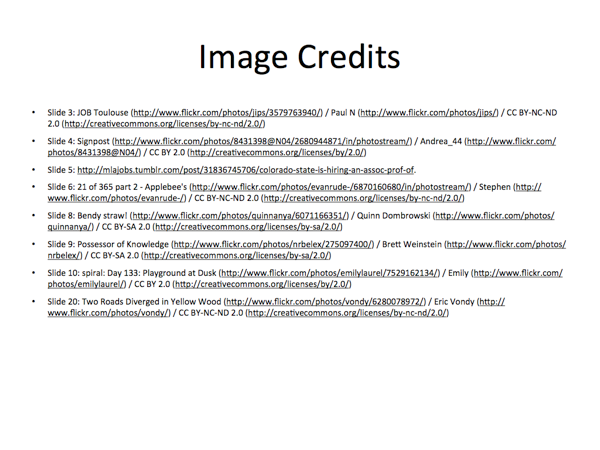 I also worked with the Library’s Outreach team in connection with emerging technologies, social media, and more. What’s tremendously useful about the CLIR post-doc is that it provides a pivot point. A PhD program tends to prepare you to do one thing. After my post-doc, I was prepared to do a few more. I could have easily gone back to tenure-track positions but now I also had the experience to apply for jobs in libraries, DH centers, and more. And I’ve been lucky enough that Emory decided they wanted to keep me around. I had developed a skill set that included project management, event planning, and knowing how the university worked. 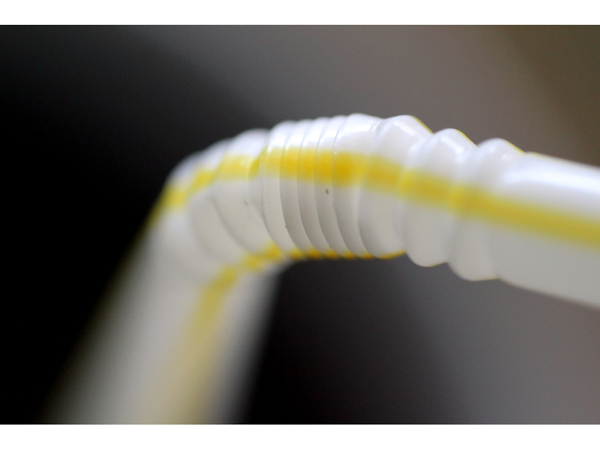 The result was a permanent, alt-ac job that was new to me and a new (and innovative) position at the university. I work primarily in DiSC, but I’m also lecture-track faculty in the English department. So, that’s a boiled down version of the path I took to get here today. You can read more in detail in my contribution to the #alt-academy collection. But since my path’s idiosyncracies make talking about it only potentially useful, for the remainder of this presentation I’d like to cover something else about alt-ac. 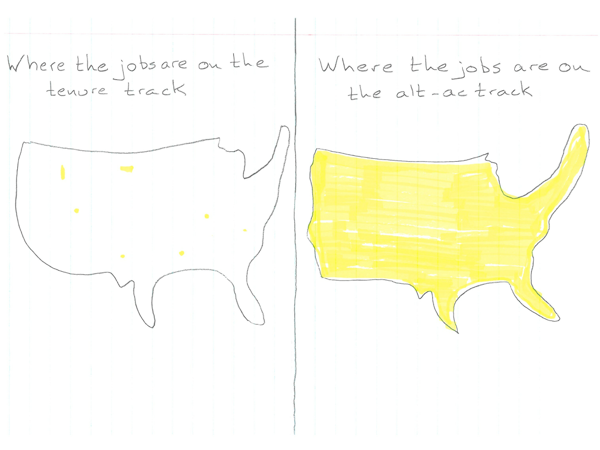 In particular, the minor differences between the tenure and alt-ac tracks. Let’s start with how each side begins life. Of course, this is reductive. Just like there’s more to do in grad school than simply reading, there is more to do to explore an #altac path than simply blogging (or even tweeting). You prepare for an alt-ac career by trying lots of different things while in grad school. Take a part-time job somewhere in the university that is not related to your field. 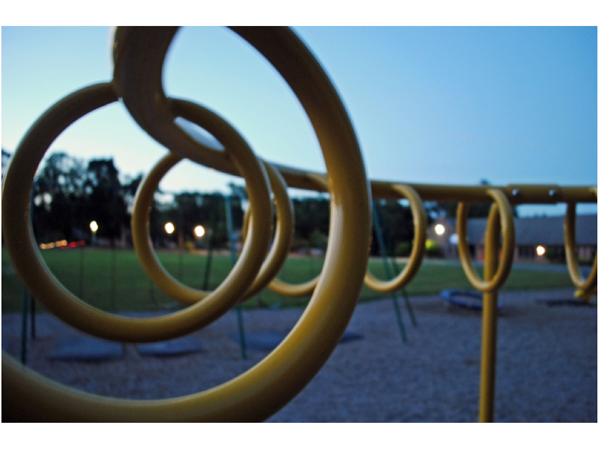 Do what you can to explore grant writing or project management. Talk to a librarian or development person. Eventually you finish grad school. (Right?) And then you find a job. 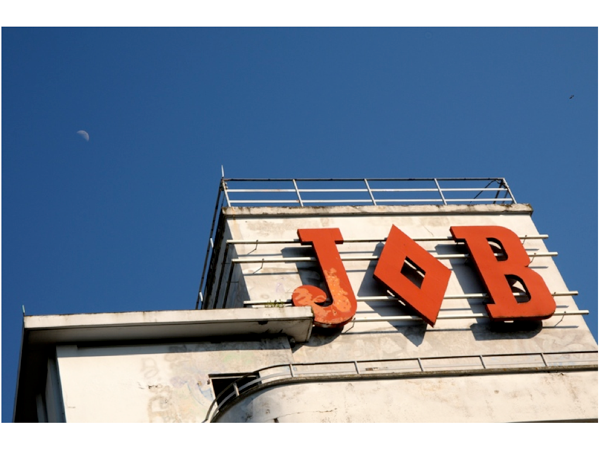 When it comes to finding jobs on the tenure track, we have the JIL. When it comes to the alt-ac track, there isn’t anything as centralized. You’ll want to check the Chronicle and Inside Higher Ed. You’ll want to look at HASTAC, H-Net, and PODnetwork. Cast a wide net. And my experience suggests your friends will find jobs for you once they know you’re looking. Most of what I’ve applied to falls into this category. Friends are useful because it turns out that there are LOTS of alt-ac positions. In fact, one of the best places to look is on your very own campus. You DON’T have to move to Northwest South Dakota State to get a job! 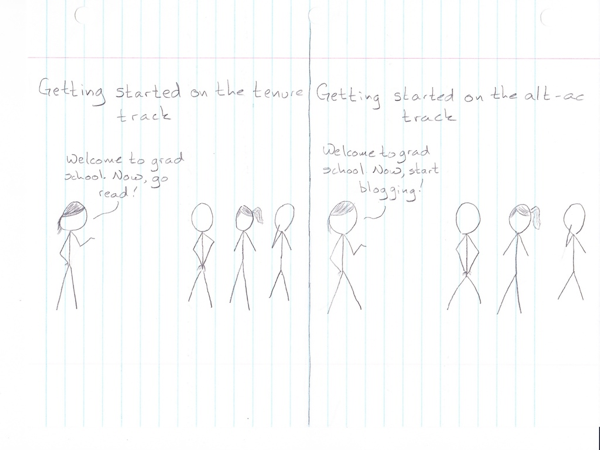 Again, start when you’re in grad school. You can work in Admin part-time as a grad student and that will give you the experience that you really will need to get that same job once you need something full-time. 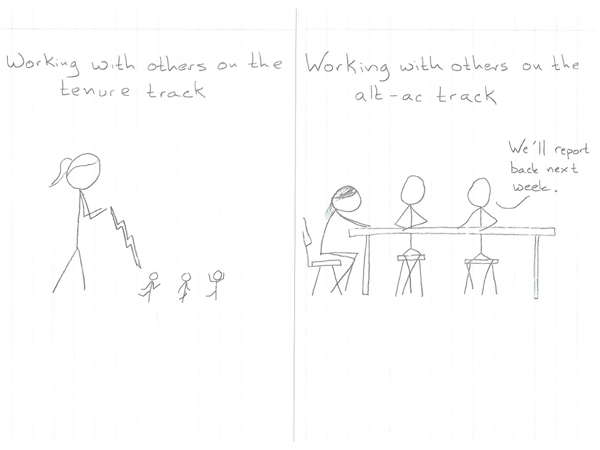 One of the immediate benefits of the alt-ac track that I discovered is what feels like a more manageable work-life balance. On the tenure-track, I knew I could always be writing or reading another article. My evenings now feel like they belong to me, and I do what I want without feeling guilty. Granted, sometimes I choose to work on my own projects and writing that are no longer part of my day-to-day job. Of course, the freedom of those evenings does come with a price. I might work a 9-5 job, but it’s a 9-5 every day of the year. 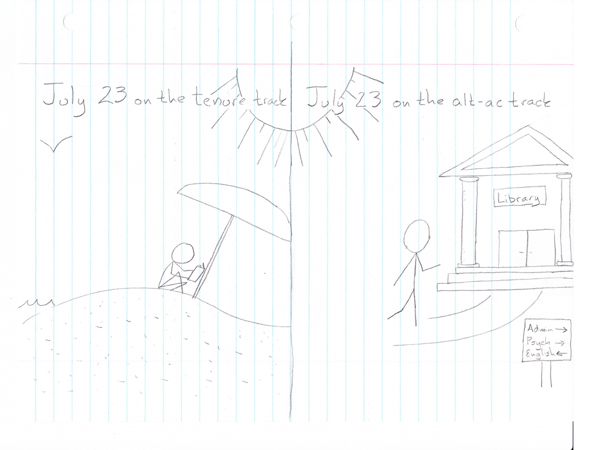 Granted, summers on the tenure track aren’t anything like the well-paid vacation that Joe Biden thinks we get. We all know that those summers “off” (and unpaid) are really there for the tenure-track people to get their research done. And it never feels like enough time. It’s important to realize, however, that except in very rare cases, research is not the priority of alt-ac jobs. It literally won’t be in the job description. In other words, you can’t go into this category of employment and expect to have all the perks of the tenure-track. One of these tenure-track perks is that by and large, you are the God of your own work environment. If you don’t like how an assignment is going, just change it! You don’t need approval. 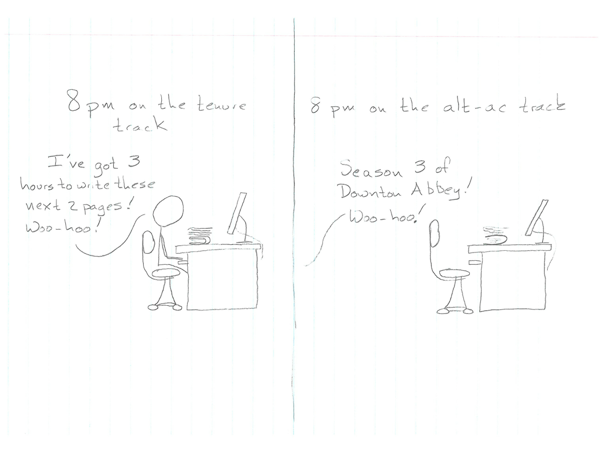 But if you work on the alt-ac track, you’ll find yourself working by committee frequently. And you’ll have to get used to having a boss. 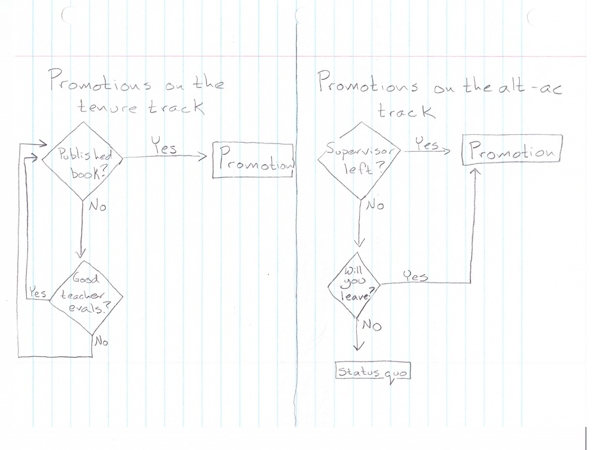 You’ll also have to get used to slightly different patterns of promotion within the alt-ac track. Some portions of the university world have clear promotion pathways; others don’t have anything like it, since these are totally new jobs. 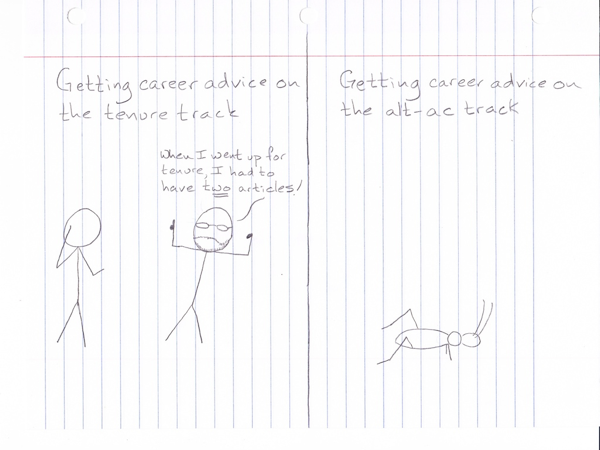 But you’ve got to remember that you deserve a career path in alt-ac as well as the tenure track. To conclude: in pointing out some of the minor divergences between the tenure- and alt-ac tracks, I am not trying to say that one career path is inherently better than another. 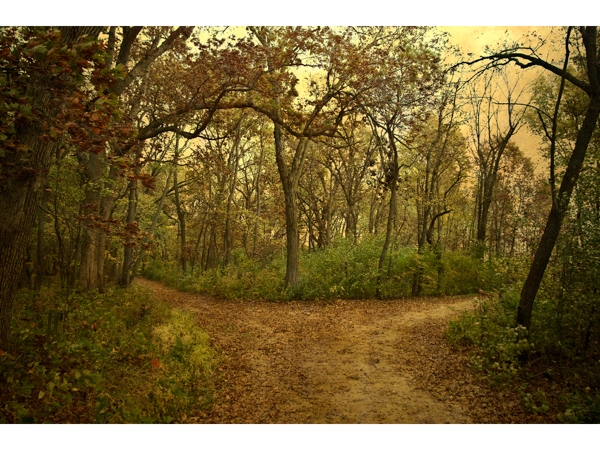 But there are differences—Robert Frost to the contrary—and choosing your path wisely will, in fact, make all the difference. A Digital Pedagogy Unconference at MLA13: Join Us! Adeline and I are thrilled to announce that we’ll be holding an “unconference” on digital pedagogy as a preconference workshop for the Modern Language Association Annual Meeting in 2013. 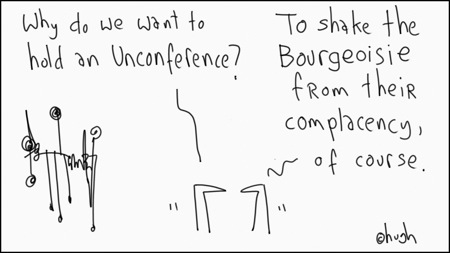 The ten-year old unconference format emerged as a response to weaknesses of the traditional conference presentation. 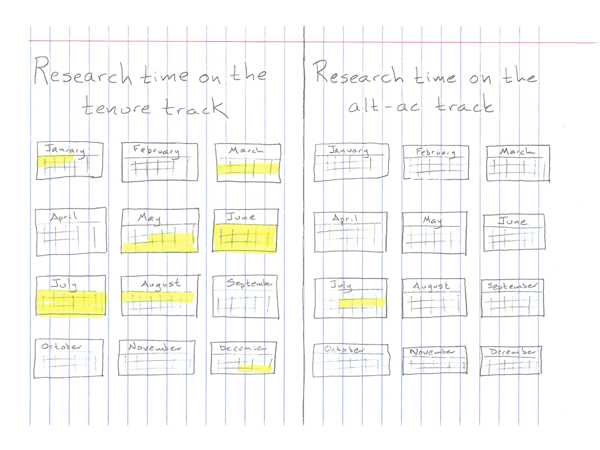 Unconferences are participant-driven gatherings where attendees spontaneously generate the itinerary. Perhaps the best example of the unconference format in the humanities thus far has been the THATCamps which originated at the Center of History and New Media (CHNM) at George Mason University. The growth of interest in the unconference format within the humanities can be seen by the exponential growth of THATCamps, from one event in 2008, to three in 2009, to twenty-six in 2011. For the last several years, the MLA conference has increasingly welcomed new styles of presentation such as lightning talks and electronic roundtables, all aimed at increasing interactive discussion among the attendees. The organization continues to call for more change. In the Spring 2012 MLA Newsletter (PDF), both the MLA’s Program Committee and its Executive Director encouraged MLA members to consider new forms of presentations for the upcoming convention in Boston. Our three-hour “unconference” on the subject of digital pedagogy is an attempt to answer this call to re-envision the conference format and introduce yet one more form of presentation at the annual Convention. Attendees of our Digital Pedagogy Unconference will consider: what would you like to learn and instruct others about teaching with technology? While interest in digital pedagogy has grown along with the rise of the digital humanities, these two fields are not identical. Although all instructors are being increasingly encouraged to incorporate technology into their pedagogy, not all of these instructors may want to become digital humanists. As such, digital pedagogy has a broad application for scholars of language and literature. We expect to offer 50 seats for the unconference workshop and to charge a small fee to sign up. 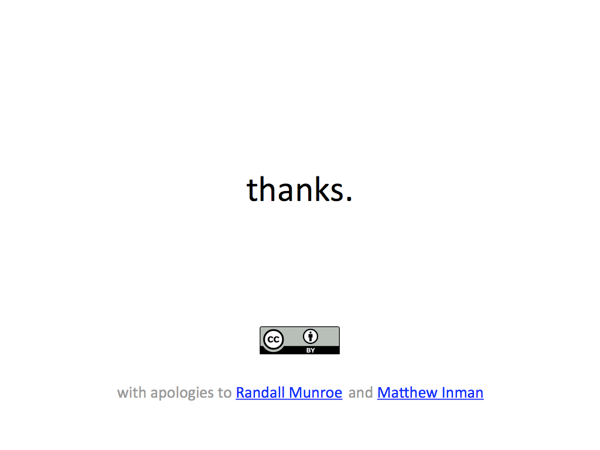 Expect a website for the unconference to be forthcoming in the summer/fall of 2012, with more details and instructions about how to sign up. We’re both incredibly excited, and hope you’ll join us there!